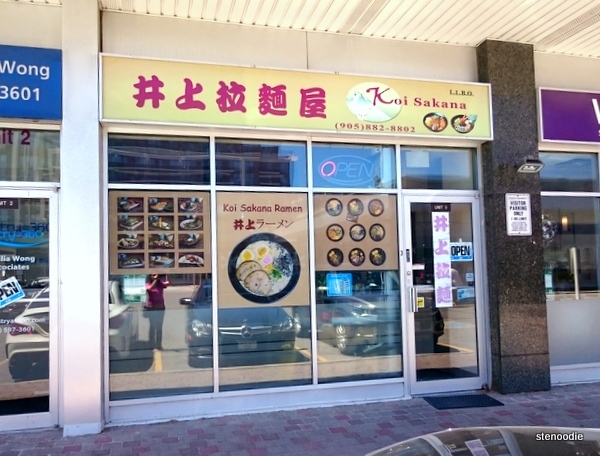 I noticed from one of my friends on social media that there was a ramen house called Koi Sakana (井上拉麵屋) on Highway 7 near Chalmers Road that I didn’t know existed. Thus, I decided to save it to my bookmarks and try it out one day. On a Thursday afternoon, my mom and I came here for lunch. 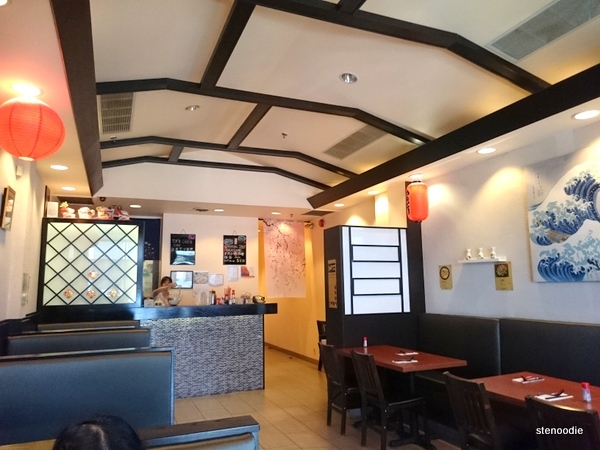 Koi Sakana is a Japanese ramen house near My Wonderful Kitchen and Yogatree in a small plaza. It’s a small restaurant where there was only one server working at the time. They open at 11:30 a.m. on weekdays. Cover of their menu.. including the wifi password! We ordered two bowls of ramen. I got the Hokkaido Ramen (milky tonkotsu soup base) while my mom got the Miso Pork Tongue Ramen. The server was exceptionally friendly and kind and made sure to come by to check on us often including to see if our tea needed refilling. The ramen took a reasonable amount of time to arrive. 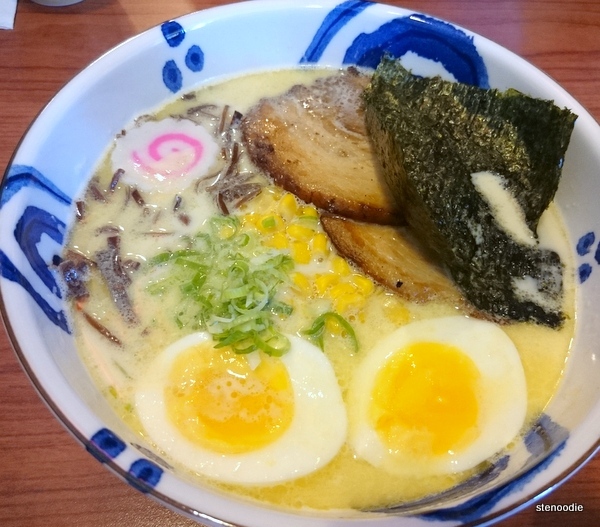 The Hokkaido Ramen with the milky tonkotsu soup base definitely lived up to its name! The broth was extremely milky and not salty at all. I really liked it. The ramen was a little thick and had a great texture. 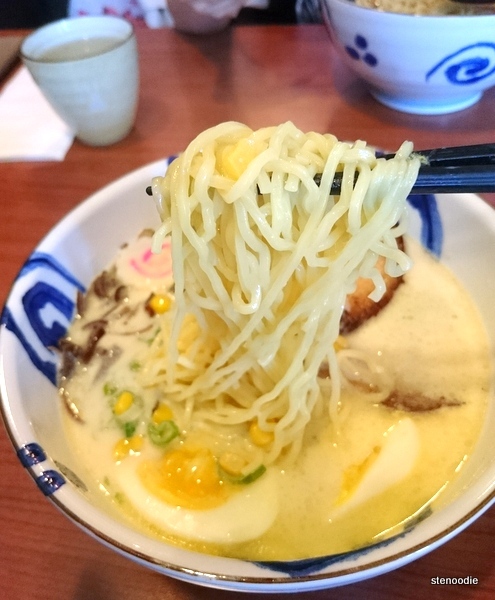 The ramen also came with BBQ pork, egg, green onion, black fungus, corn, and one of those pink swirly fishcakes. 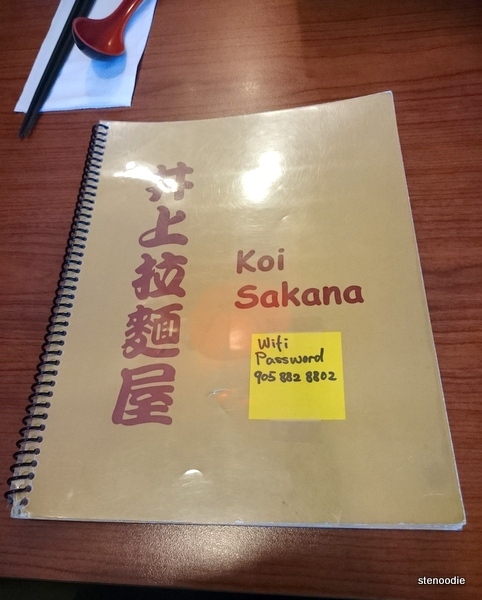 While Koi Sakana is seen as a Japanese ramen house, I’m not sure how authentic the ramen really is. Are the chefs in the kitchen actually Japanese? The ingredients were all quite good with the black fungus and corn quite fresh. The egg wasn’t authentic though and simply tasted like a soft boiled egg that anyone could make. The BBQ pork was decent. 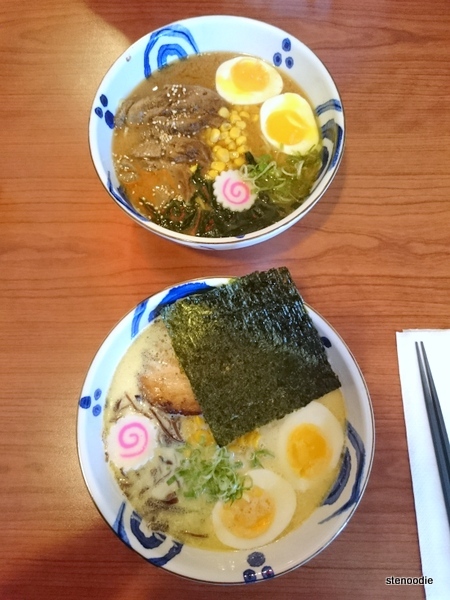 The Miso Pork Tongue Ramen came with pork tongue, egg, green onion, wakame, corn, and fishcake. 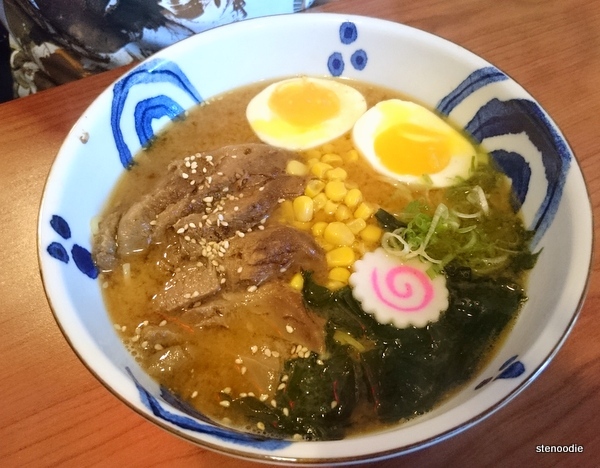 The broth in this was a lot richer and denser. The pork tongue was very tender and soft. 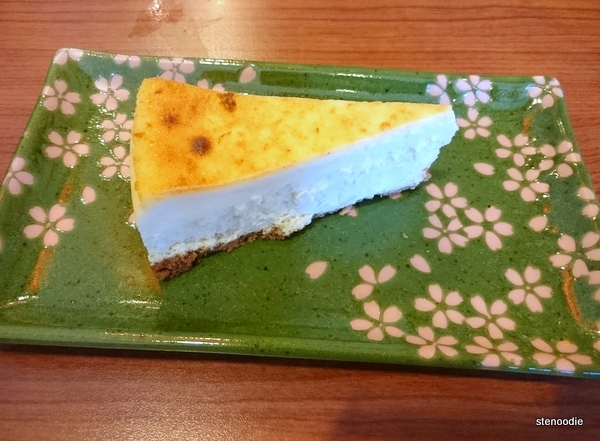 To finish up our lunch, I also ordered the Tofu Cheesecake. It was a dense cheesecake with a grainy texture. I didn’t taste much of the cheese or the tofu. It was just okay. This entry was posted in Food and tagged 360 Highway 7 East Unit 3, food blog, foodie, Golden Well Plaza, Hokkaido Ramen, Japanese, Koi Sakana, Koi Sakana ramen, Koi Sakana reviews, Miso Pork Tongue Ramen, ramen house, ramen houses in Richmond Hill, Ramen on Highway 7, restaurant review, Richmond Hill, Tofu Cheesecake, uptown ramen places, 井上拉麵屋 Koi Sakana Ramen. Bookmark the permalink.